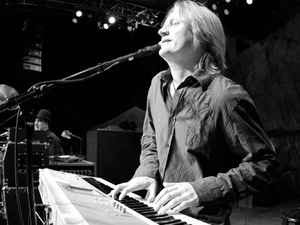 On this weeks episode our guest is keyboard virtuoso Derek Hilland. At a young age he had the works of Rick Wakeman and Keith Emerson mastered. His career includes some time with Iron Butterfly, Rick Springfield and Whitesnake to name of few. He was a fantastic interview.